NEW YORK — Sears Holdings Corp. got another chance at survival Friday after chairman Eddie Lampert put together a last-minute, last-ditch bid to buy the retailer out of bankruptcy. Lampert persuaded three lenders to finance the $4.4 billion offer, according to a statement from ESL Investments. The plan includes keeping 425 stores open and a $1.3 billion financing commitment, the statement said. The company expects to reinstate severance plans for employees who stay and would maintain guarantees to customers of appliances, televisions, lawn tractors, and other big-ticket products. The offer from Lampert and his ESL Investments, the chain’s biggest shareholder and creditor, keeps hope alive for the iconic department store company and its more than 50,000 employees. His plan would still need to pass muster with creditors and the bankruptcy court -- and he could still be outbid by a liquidator looking to shut Sears and sell off the pieces. He’ll also have to persuade suppliers to keep restocking the shelves, despite their concerns that they won’t get paid, and lure back shoppers from online outlets and brick-and-mortar rivals with better financing. A representative for Sears declined to comment. ESL and Lampert didn’t respond to messages. Any turnaround won’t come soon enough for some outlets, with Sears telling employees on Friday that it’s closing 80 Sears and Kmart stores in late March 2019. That’s in addition to the previously shutdown of 40 unprofitable stores expected to be completed in February. Liquidation sales are expected to begin in two weeks. 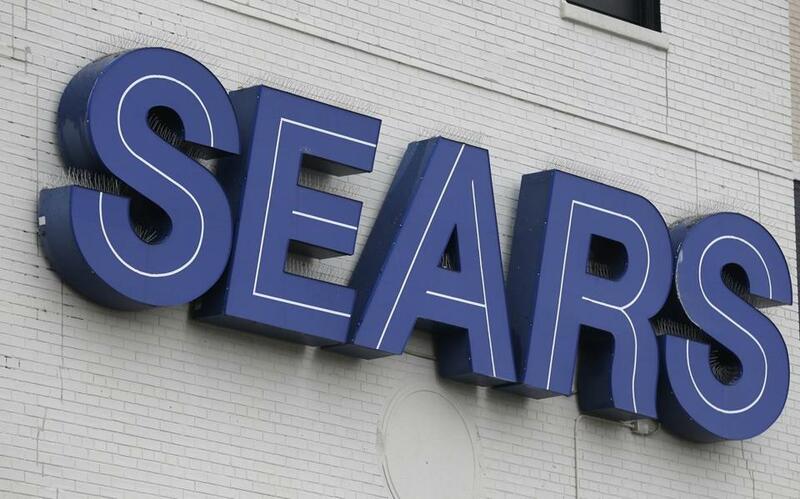 “Our going concern bid provides the best path forward for the company, the best option to save tens of thousands of jobs and is superior for all of Sears’ stakeholders to the alternative of a complete liquidation,’’ the statement said. The path to a deal has been complicated by accusations from unsecured creditors that Lampert had unfairly profited from previous bailouts and thus drained value from Sears. The initial version of his rescue plan demanded that Lampert’s ESL Investments hedge fund be released from liability related to any of its pre-bankruptcy transactions. Another distraction came from a Sears plan to raise tens of millions of dollars by selling off some obscure internal debt instruments. The buyers were investors who had bought insurance contracts against a Sears default, and who wanted the internal notes to bolster their claims. But the sale of those notes got bogged down in court because it threatened to upend the market for the insurance contracts, more formally known as credit default swaps. The dispute is still winding its way through the court and the governing body of an industry trade group. Lampert, who engineered a $12.3 billion acquisition of Sears by Kmart in 2005, held about $2.5 billion in Sears debt as of September, the result of multiple attempts to keep the chain afloat. He’s shuttered hundreds of money-losing stores, cut more than $1 billion in annual expenses, and spun off units such as Lands’ End Inc.